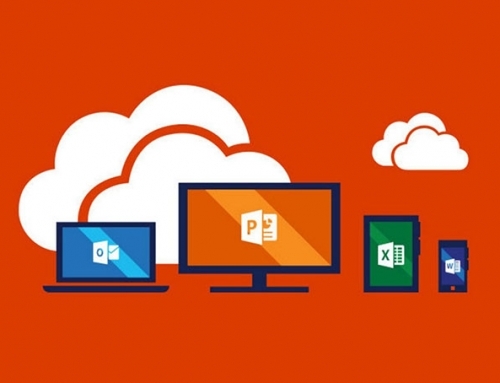 This is a simple guide to setting up your Office 365 accounts on Mail for Windows. 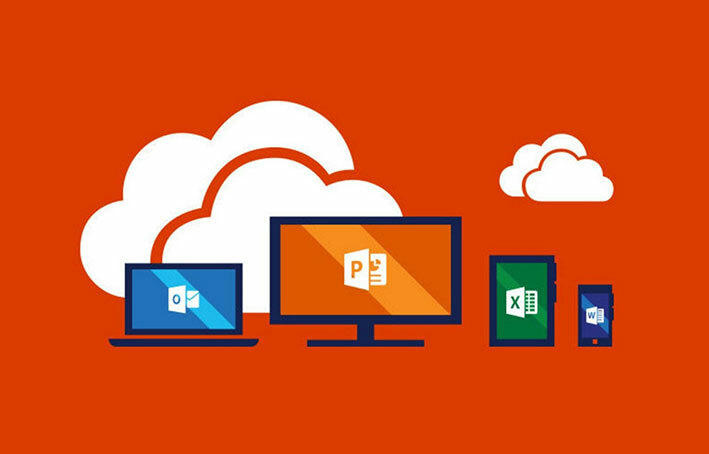 There are two main email applications available for Windows, Mail & Outlook. 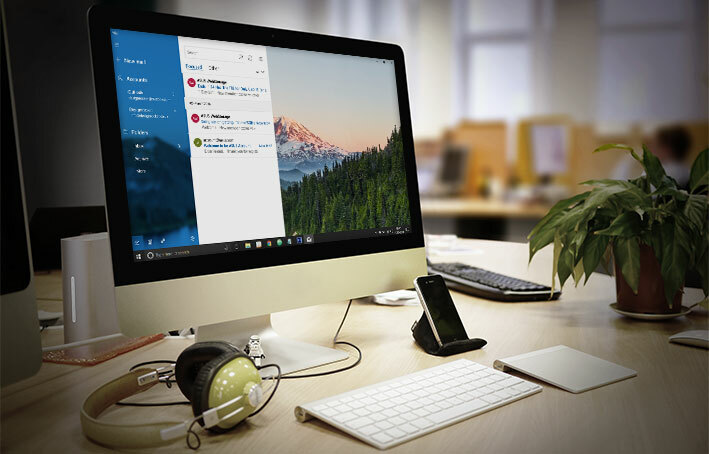 Mail for Windows has increased in popularity the last few years and since the release of Windows 10, the program itself has improved dramatically. 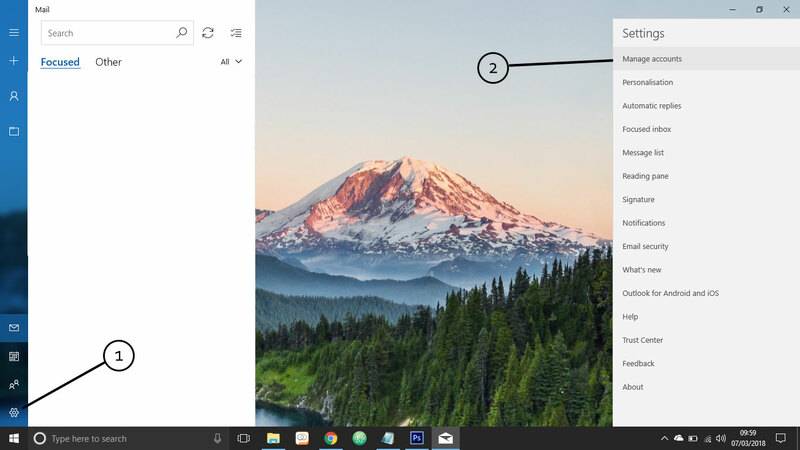 It has very similar functions to Outlook 2016 but with a £0 price tag as this is included with Windows. 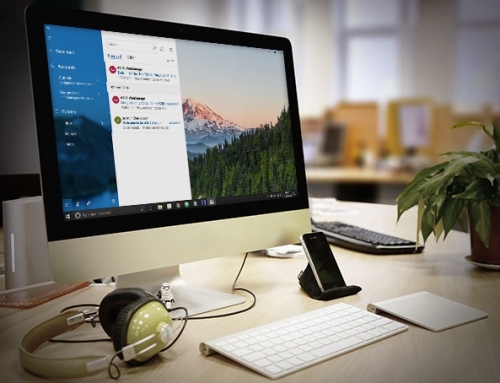 Please follow our simple 7 step process below to set up your emails on the Mail Application. 1. 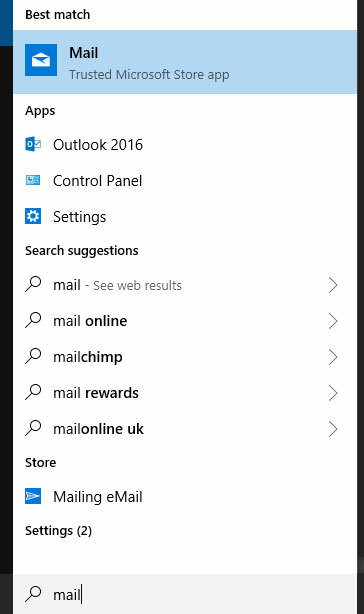 Once the email account has been created and you have your email and password, open up the mail app on windows. 4. It will then ask you to enter your email address, please enter this now. 5. It will then ask you to enter your password, please enter this now and press the “Sign In” button. 6. 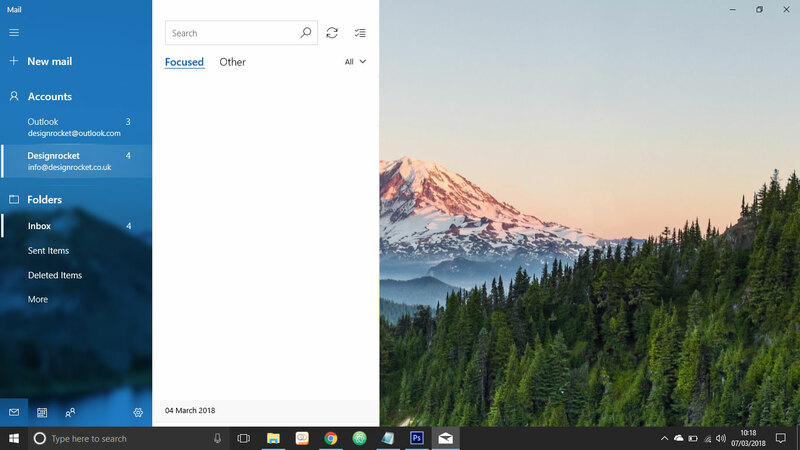 It will then prompt a message asking “add this account to windows” press the “Yes” button. 7. 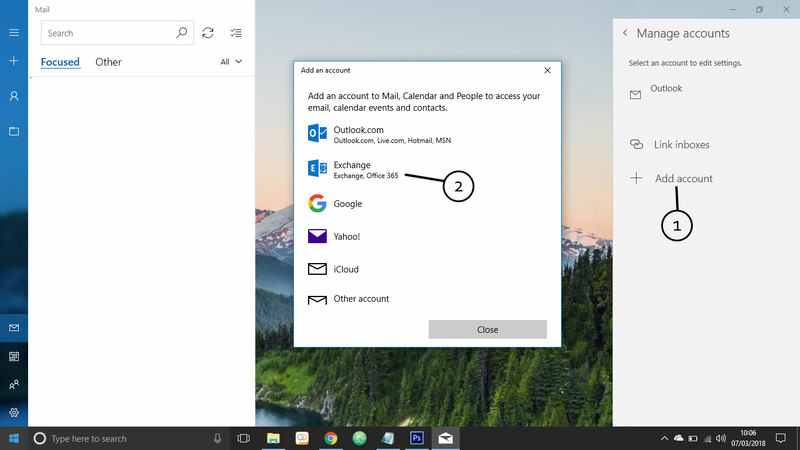 All Done – Your account has been added to your mail application on Windows.